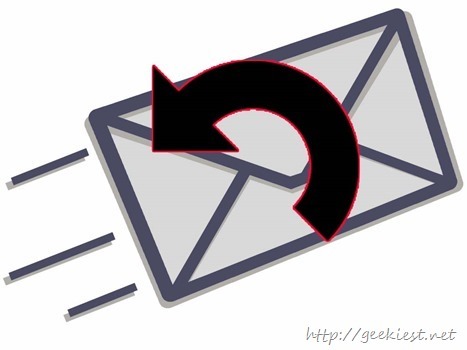 Have you sent an email accidently with out completing it ? forgot to remove a recipient etc. Gmail now allows you to Undo the action. This feature was there earlier on Gmail as a Lab feature, this feature now graduates and will be available for all Gmail users. Gmail will not send the email as soon as you click the send button, so this feature allows you to cancel the sending if you changed your mind. To enable/disable or customize the settings you can open settings => general and scroll down to see the “Undo Send” section, where you can set the duration to 5, 10, 20 , 30 seconds and also enable or disable this feature. If you are using inbox you can enable the left panel and scroll down to see the settings button. You can click “Undo” to retrieve it back, which will open the message again and cancel the sending. This feature is available for the inbox application for Android, iOS too.